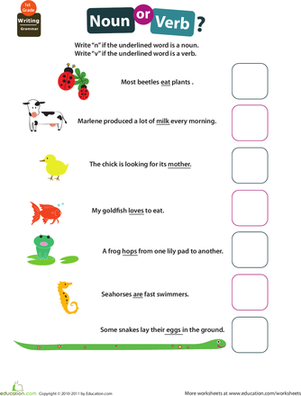 Give your child practise determining the subject—or "who" of a sentence—with this colorful worksheet. 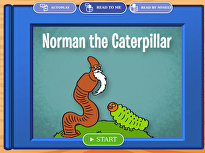 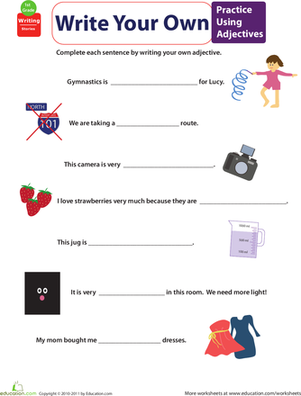 It asks her to fill in each sentence's blank with a subject, using the pictures for help. 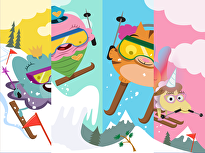 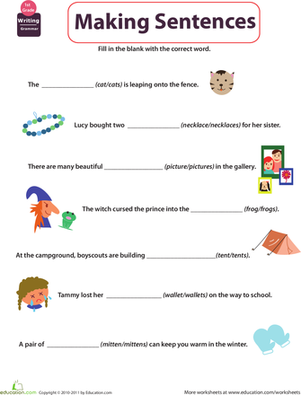 She'll get imaginative and an important grammar concept with this fun printable! 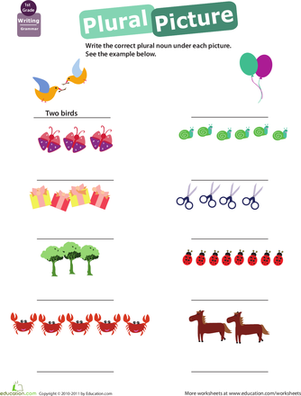 Want more worksheets like this? 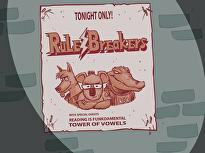 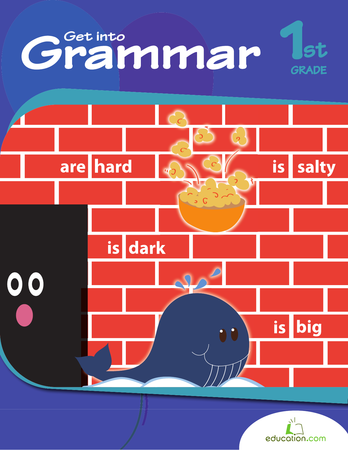 Check out the rest of this grammar series. 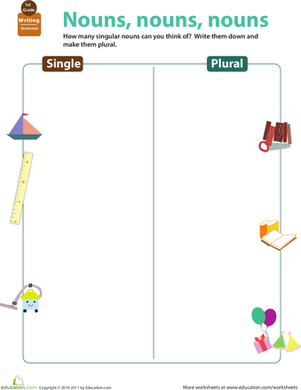 This year two grammar worksheet helps your first grader get acquainted with picking the right subject--in singular or plural form. 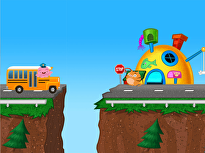 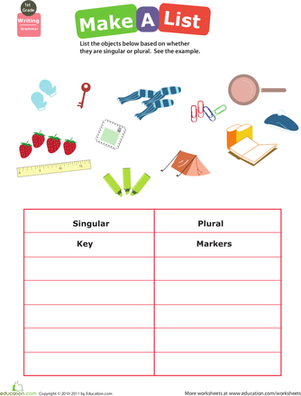 Get your first grader practising with singular and plural subjects with this fun worksheet. 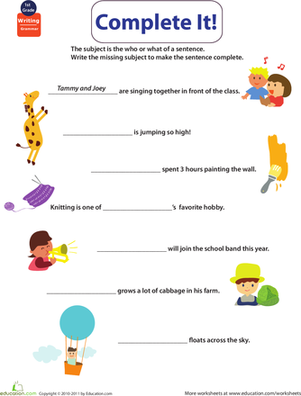 It's easy to goof up on grammar: Get your first grader familiar with sentences by having her practise labeling groups of words as complete or incomplete. 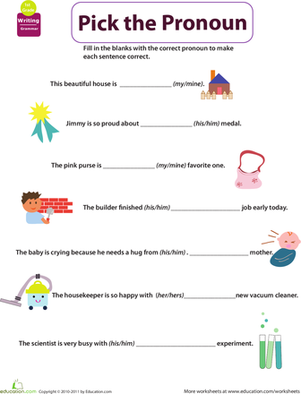 Help your first grader overcome her grammar gripes with this verb-filled worksheet. 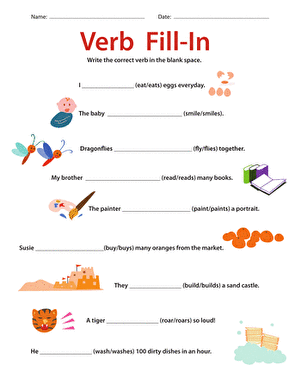 She'll practise identifying the verbs in a page chock-full of sentences! 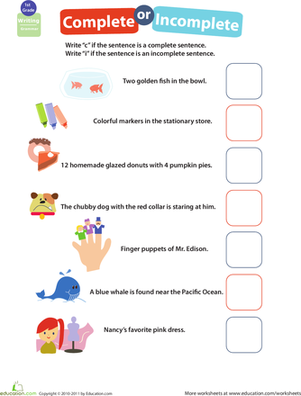 Help your first grader learn all about adjectives with a fun worksheet that promotes better grammar and handwriting. 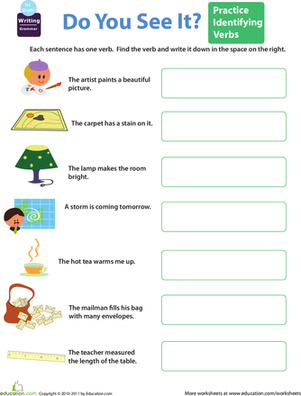 If your first grader needs some grammar help, this worksheet will give him valuable practise identifying the nouns and verbs in a heap of sentences.